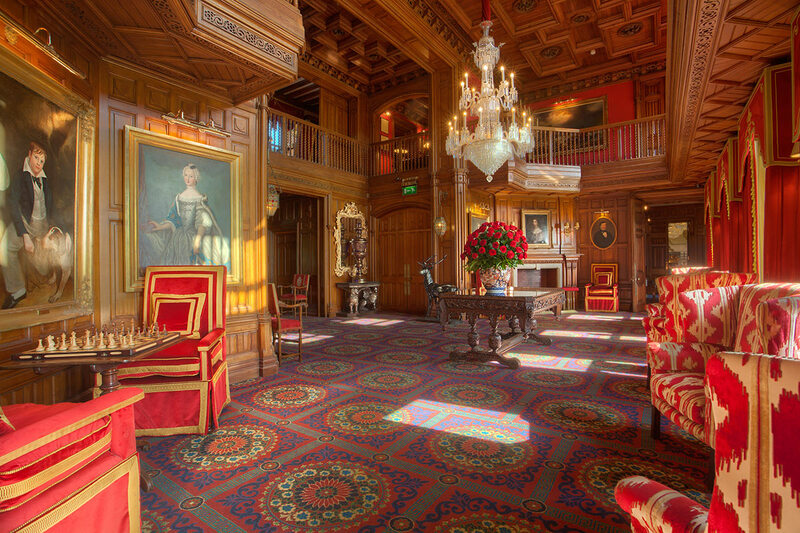 The Connaught Room at Ashford Castle. 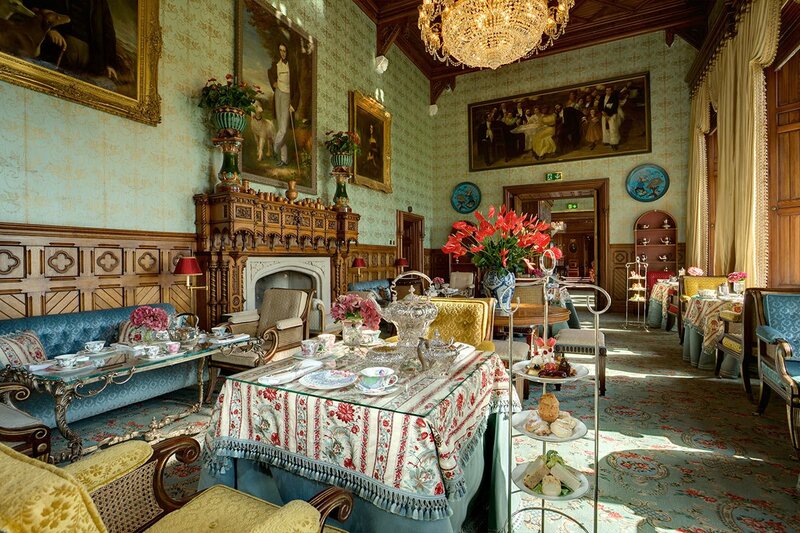 Photo courtesy of Ashford Castle. 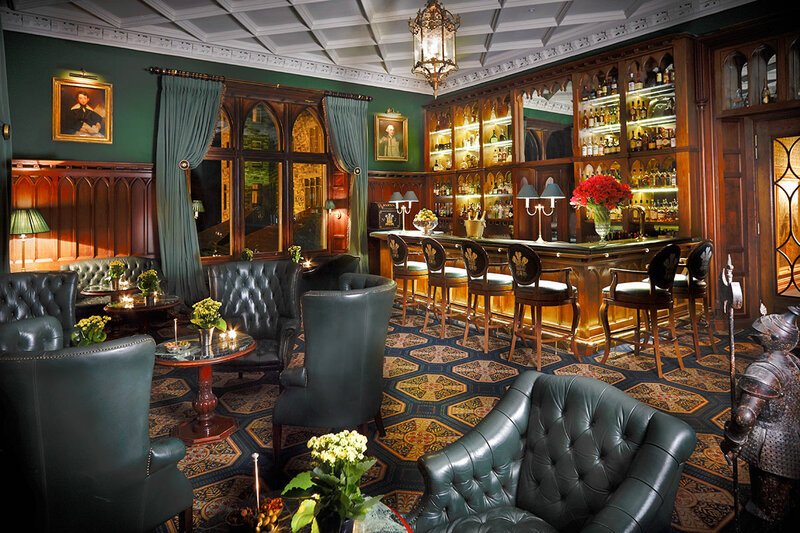 Two five-star hotels on opposite coasts of Ireland take hospitality to noble heights. IRELAND — Though titles of nobility don’t really exist in modern Ireland, it’s still possible to live like you hold one on the Emerald Isle. Remnants of a privileged and complicated past remain throughout the country in the form of castles, estates, and grand homes of all kinds, a good number of which you can even stay in — for a price. The Merrion Hotel in Dublin and Ashford Castle in County Mayo, where I stayed on my last trip to Ireland, are two such temples of high-class hospitality. One is for city living, the other for a country retreat. Here’s how they stack up. The interiors at The Merrion. Photos courtesy of The Merrion. The Merrion, a luxurious complex of restored Georgian townhouses in Dublin's city center, was my first stop. 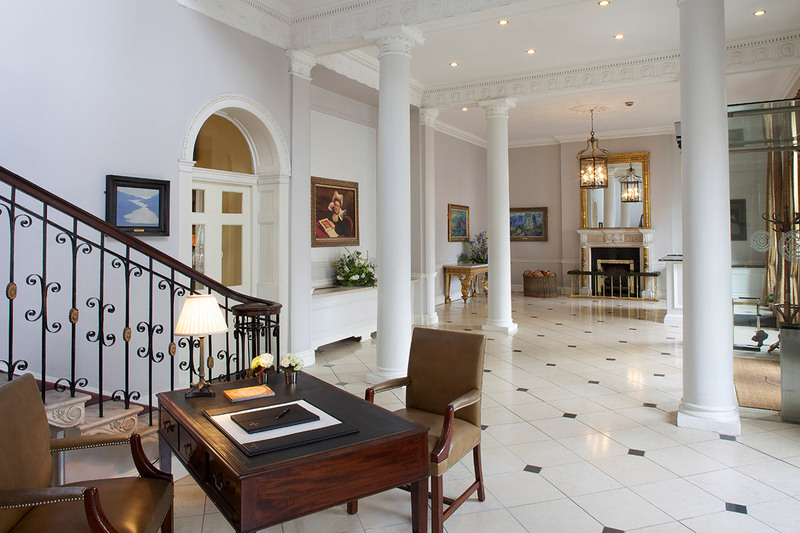 Located in Merrion Square, a former aristocratic stronghold that now holds one of the world’s best-preserved collections of 18th-century architecture, the five-star hotel is as an ode to a bygone time — even if it was built in the 1990s. Outside, porters in trench coats and top hats lay in wait, a classic to-the-manor-born scene. Inside, it's a treat for the eyes: a beautiful lobby staircase, various Georgian drawing rooms with fireplaces overlooking the expertly manicured courtyard garden, and one of the country’s largest collections of 19th- and 20th-century art. Even if one only stopped by for afternoon tea, it wouldn’t be hard to see why this place attracts rock stars as well as dignitaries. The space is intimate yet stately, the spacious rooms are neat and charming and individually designed with Irish art, the staff is gracious, and the meals were great. In addition to a excellent burger at the casual Cellar Bar, an idyllic brunch at the new Garden Room, and a fireside whiskey at the cozy No.23 cocktail bar, the many excellent food and drink offerings include a tasting menu at the newly redesigned Restaurant Patrick Guilbaud, the only two Michelin-star restaurant in Ireland. Pinkies up, lads. Make a toast to the Duke of Wellington: The man who defeated Napoleon was born in house number 23, which now holds the cocktail bar of the same name and the underground Cellar Bar. Take an art tour: You could cross the street and visit The National Gallery of Ireland. Or you could just take a self-guided audio tour around the hotel. Even better, sit down for pastry chef Paul Kelly’s afternoon tea inspired by the hotel’s masterpieces. 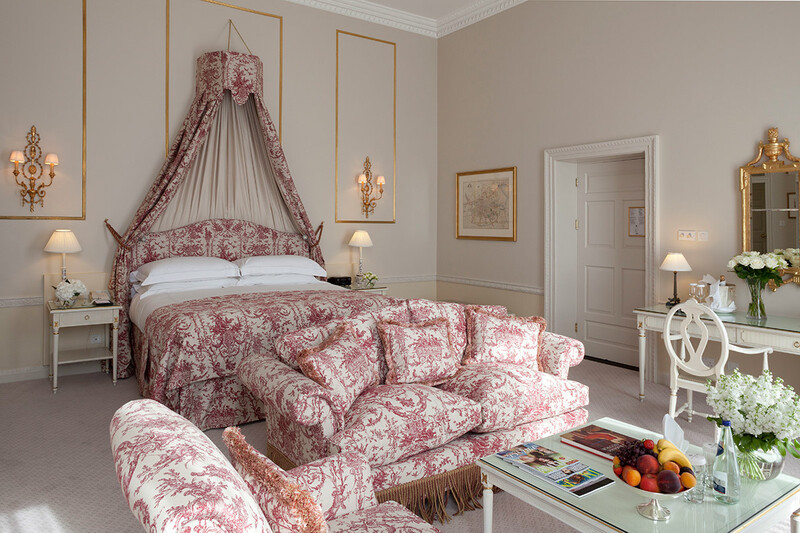 Never leave your room: Dublin’s top attractions are your backyard, but the Merrion is not a bad place to act like a reclusive aristocrat. The garden wing’s opulent penthouse suite, the largest of its kind in the city, would be a nice place to hide. The grandeur of Ashford. Photos courtesy of Ashford Castle. Cross the Emerald Isle, past herds of sheep and sleepy small towns, you will find Ashford Castle, the antithesis of understated anything. The lordly retreat, recently refurbished by the Tollman family (of travel industry prominence), is considered one of the world’s best resorts, and it shows. A bagpiper greets you as you cross the castle’s drawbridge. Fleets of custom bikes and Land Rovers crown the entrance, waiting to transport guests to any number of recreational activities on the property’s river, lake, or 350 evergreen acres. 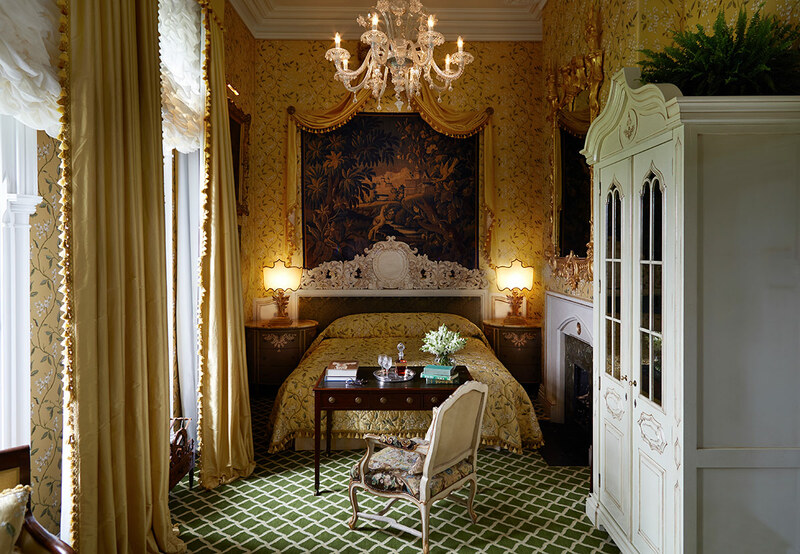 Inside is something of a fairytale: regal salons, gothic windows, grand fireplaces, medieval ephemera, and, in many of the individually designed rooms, four-poster beds, antiques from Christie's, and lush fabric detailing reminiscent of The Princess and the Pea. In the face of such old-world grandeur, one has to wonder how the castle changed throughout its 800 years. Visitors can learn the full history on a guided tour, but here's a very short version. Norman Castle goes through Middle Ages in Game of Thrones fashion where its fortifications come in handy. In the mid-1800s, the Guinness family of boozy fame acquires the pile in their quest to secure an aristocratic title. In 1939, Ashford becomes a hotel, catering to diplomats and movie stars alike. 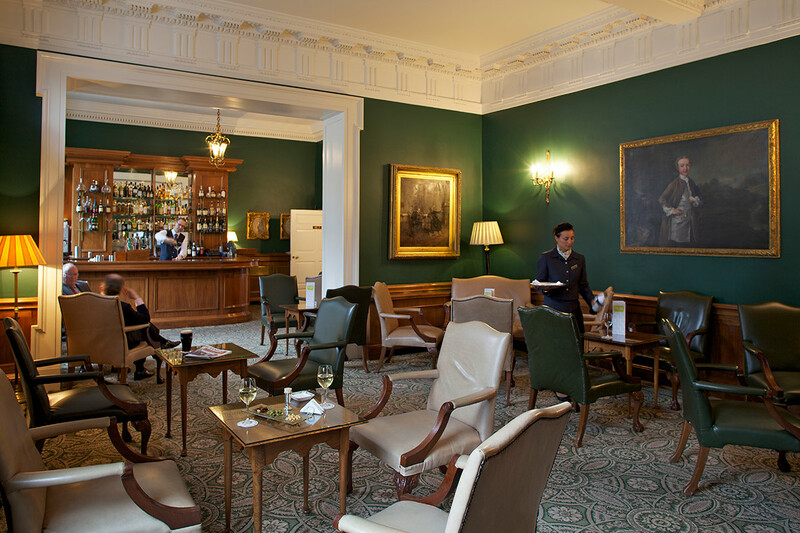 Unsurprisingly, this history is infused throughout the castle, especially when the staff recount tales of such glamorous guests of old as King George V, who left his mark in the Prince of Wales Bar and George V Dining Room. Though many celebrities and dignitaries would follow, the stories legacy isn't the only thing that makes make Ashford so special. It is the attentive and expertly trained staff who make staying in the gloriously palatial resort such an intimate and personal experience. Want a little more help planning your opulent getaway? From booking the best flights to reserving hotels, meals, and excursions — we do it all. Email the Fathom Travel Desk.